Due to the growing demand of shopping sophistication among consumers, Robinsons Supermarket opened its second Robinsons Selections at the heart of Taguig City. Robinsons Selections in McKinley Hill features a bigger food-to-go section with carefully planned gourmet goods for those people who are on the go. 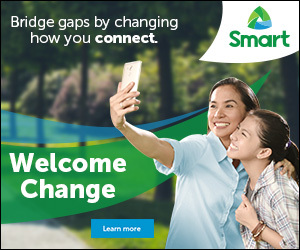 The store has 2,481 square meters for the McKinley Hill community and a state-of-the-art design and top-of-the-line offerings for Mckinley Hill people and its neighboring places. I was one of the bloggers who were invited to the opening of the newest and second Robinsons Selections in Mckinley Hill. 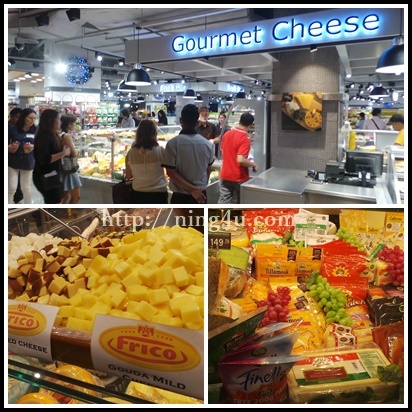 We had a chance to explore the store and check the wide selection of imported products and sections that keeps the products and food fresh and healthy. Robinsons Selction store is also very clean, spacious and organized that will motivate you to shop and have a pleasant experience in every visit. It also has staff that will guide and assist you anytime. 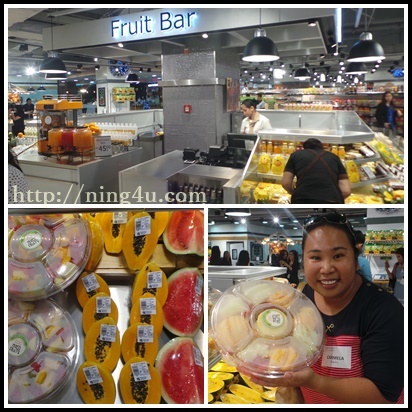 The pride of the store and also my favorite part if the Sushi Bar and Fruit Bar sections, wherein you can taste and avail the freshest prepared ones. The staff said that they carefully prepare every piece of it from cutting until they put it in a preferred containers. They have a biggest container of of fruit platter here, as you can see at the photo above, you can have a fruit platter as big as your face heheh..so helathy and delicious indeed. They can also cut one for you if you right from the time you avail it. A very convenient way to have your fruit right? Gourmet Cheese is one of my favorite also because you can taste and avail imported cheese in the world from Gouda to Smoked cheese, all of these are available at Robinsons Selections only. You can also ask to cut it according to your preference. 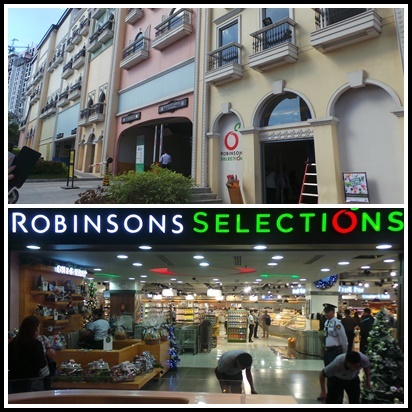 Robinsons Supermarket has almost 120 stores and they will be having another Robinsons Selections at Robinsons Galleria Cebu on December 10, 2015. Watchout for it guys and happy shopping :). 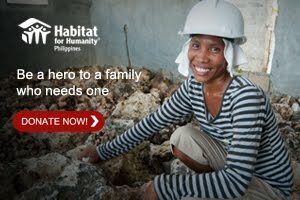 For more details visit www.robinsons-supermarket.com.ph and "Like" them on Facebook at www.facebook.com/RobinsonsSelections.